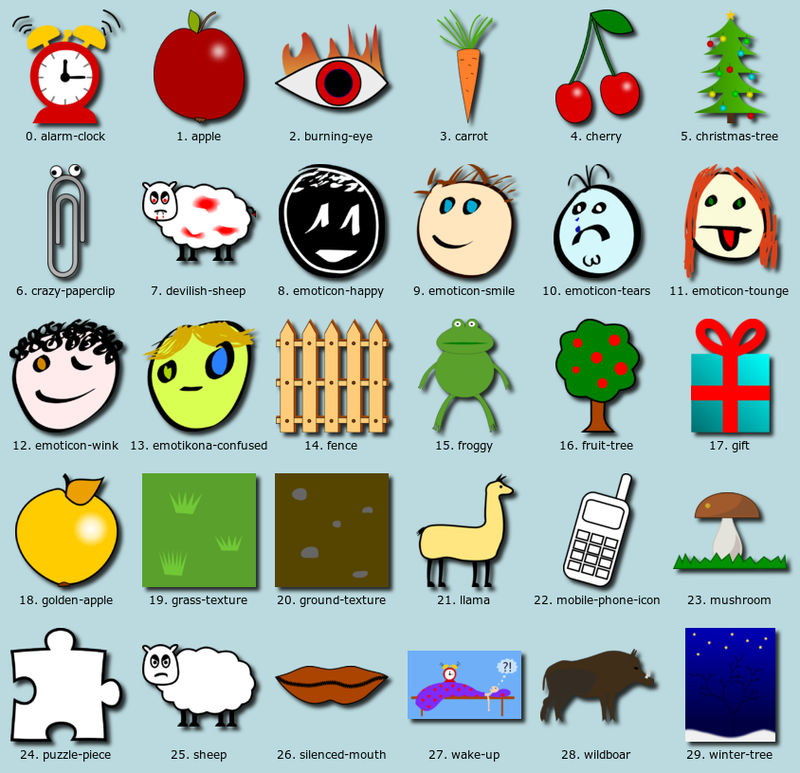 The second Public Domain Clipart Pack from krzysiu.net. This time there are more cartoon cliparts. See by yourself! 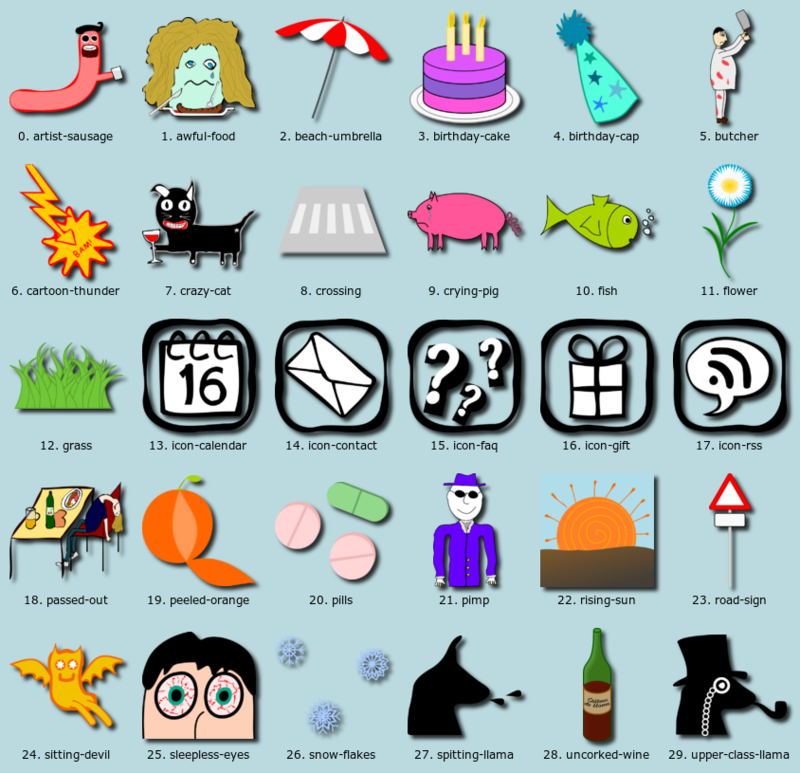 This is the first free Krzysiu.net Public Domain Clipart Pack. More coming soon, hopefully! Images are made by me and uploaded in SVG and PNG formats. I release it as public domain, of course.